Rule Boston Camera will be closed on Patriot’s Day, Monday, April 15th for our annual inventory. 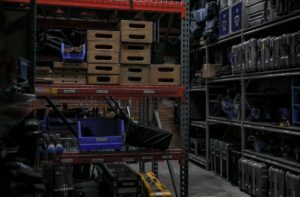 We will be counting and checking every piece of equipment in our inventory (down to each cable)! Please reach out by phone (800-rule-com) with any equipment emergencies. If you happen to be off on Monday, there are lots of fun things to do in and around Boston to celebrate Patriot’s Day, including cheering on runners (or running!) the Boston Marathon or catching a ball game (Red Sox vs. Blue Jays). Click here for a list of Patriot’s Day activities. Professional Edit Systems + Support for RENT!